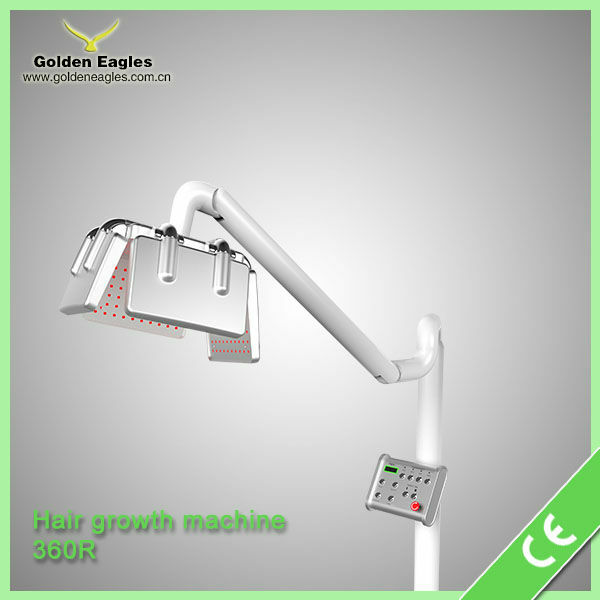 Engineered for Life - The Kaiyan 360R is the most advanced LLLT hair restoration system in the world. 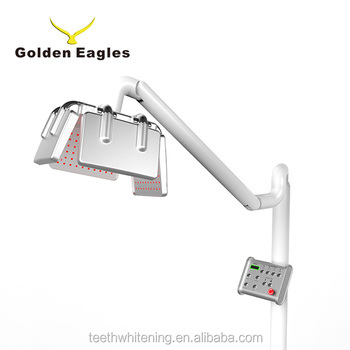 Built to the highest medical grade standard, it features an all aluminum construction, with full CE certification. 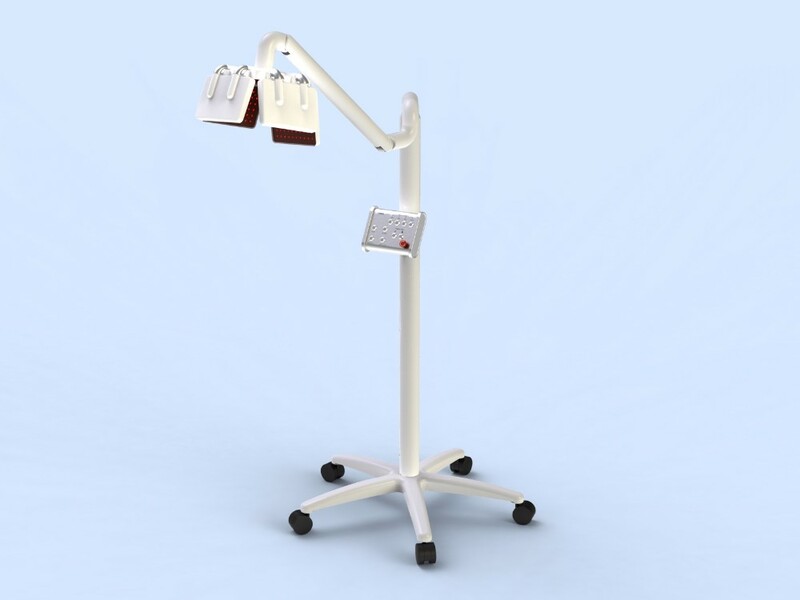 The telescopic arm used is identical to those used on surgical operation lights. 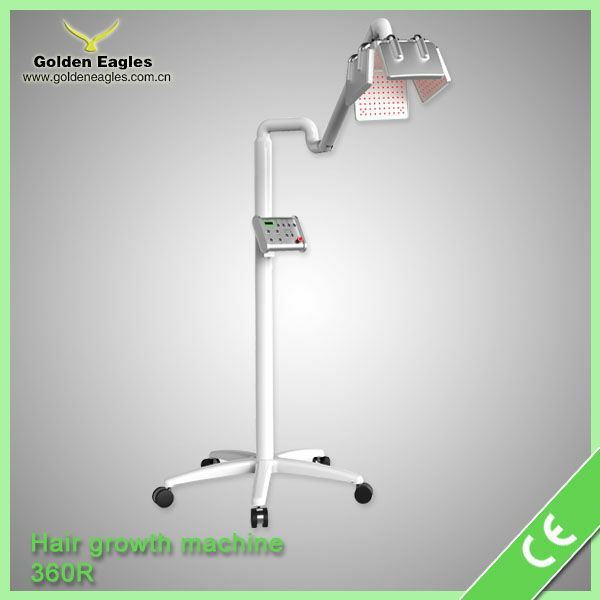 Precision Lasers - The lasers used in the 360R are precise and abundant, with a class leading 360 true diode lasers, complete scalp coverage is guaranteed. Dosage is precise as each of the 360 laser diodes are manually calibrated by hand to ensure an output of 5mw at 650nm. Bulletproof Reliability - Your investment is secure as we provide a standard 2 year replacement warranty. To ensure your 360R provides years of service beyond the warranty period, we created a cooling system using aluminum cooled diodes with whisper-quiet cooling fans. The advanced cooling system ensures reliability as well as consistent optical delivery. Designed by Experts - The 360R was a concept born out of a question "how could we make the best LLLT hair restoration system with currently existing technology?" This question lead us to chart the course for the 360R development. 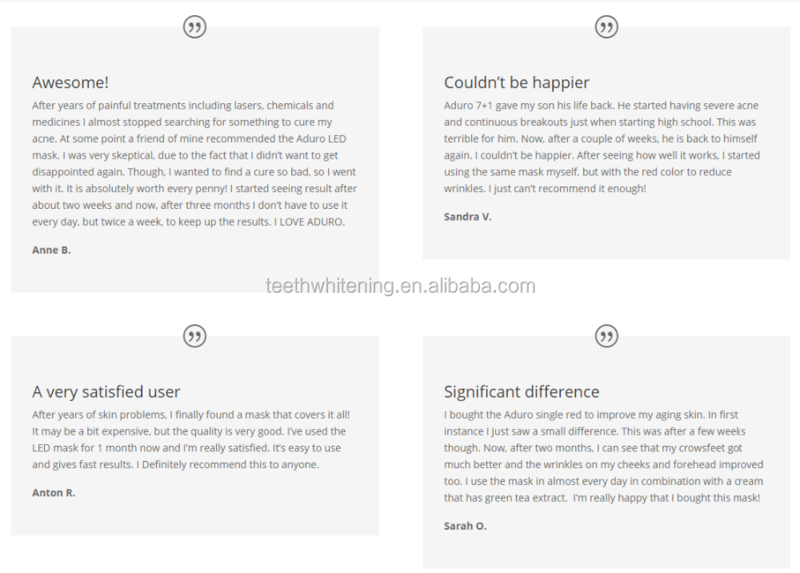 The design utilized feedback from experts in the fields of physics, dermatology, and health experts. When we reached the limits of currently existing technology, we invented new engineering methods to make the 360R a reality. Complete customization of products from diode selection, to power output, to completely new designs. 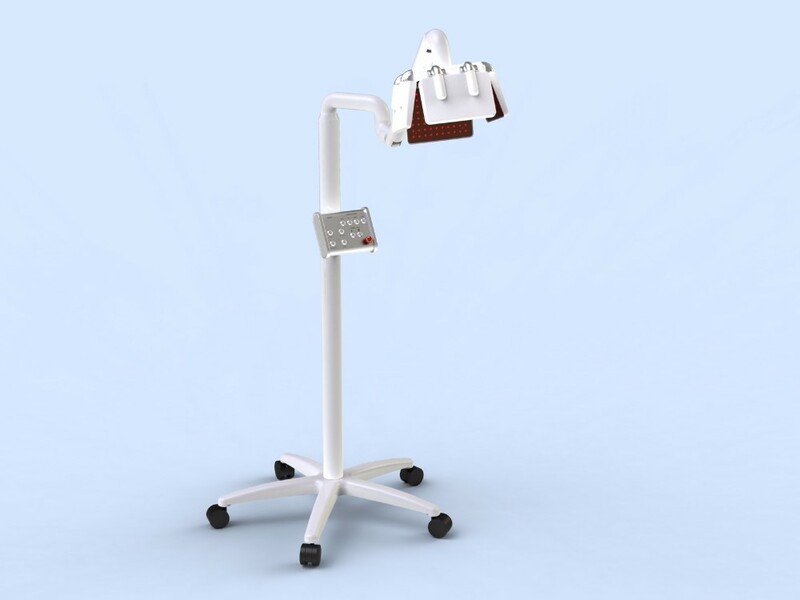 Kaiyan Medical has the distinction of being a fully licensed medical equipment factory, and is one of the only dedicated LLLT manufacturers to have attained this certification. All of our in house products are CE certified, and with a compliance and regulator officer on hand, we can assist in achieving regulatory certifications for any region. With nine years of manufacturing experience in the LLLT field, we have built strong relationships with both large and small companies, many of which have been ongoing partnerships lasting many years. A: Generally it is 5-10 days if the goods are in stock. or 15-20 days if the goods are not in stock, depending on quantity. Q: What are your payment terms ? A: Payment<=1000USD, 100% in advance. 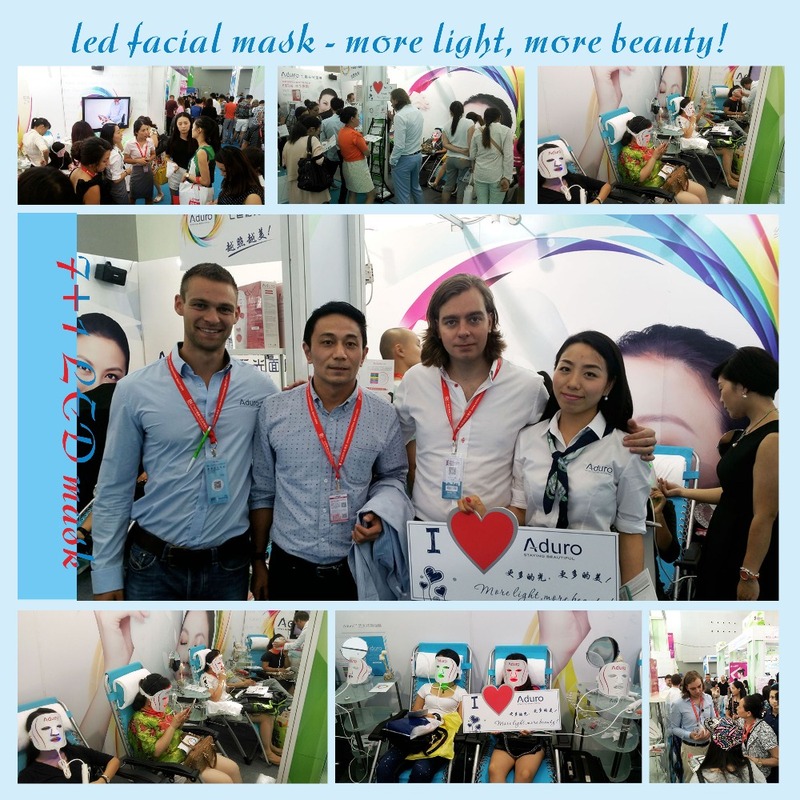 Payment>=1000USD, 50% T/T to start production, with balance to be paid before shipment.